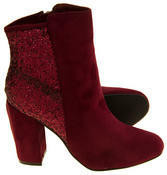 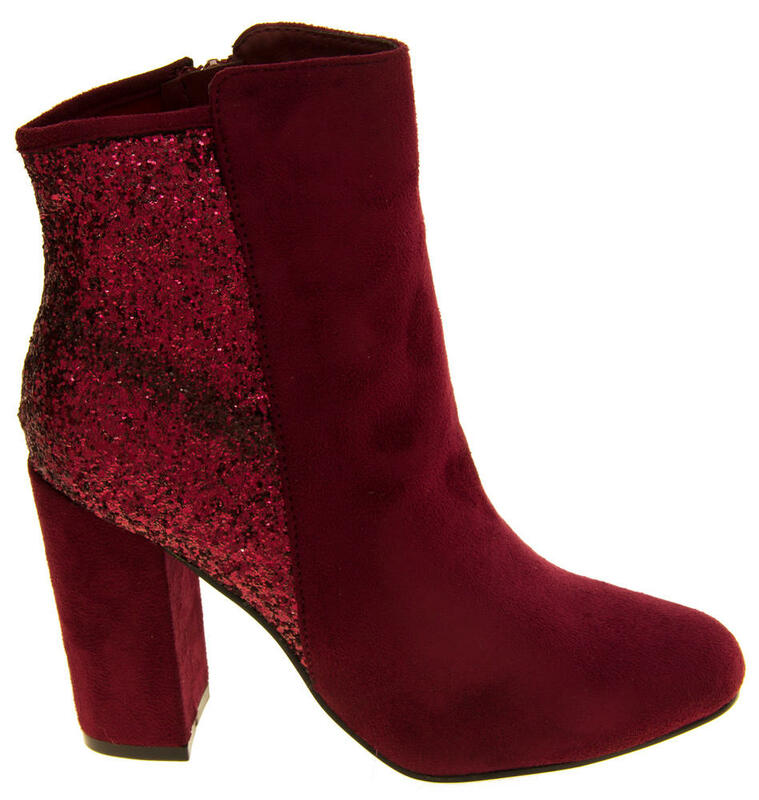 These stunning boots by Divine are a must this Christmas!! 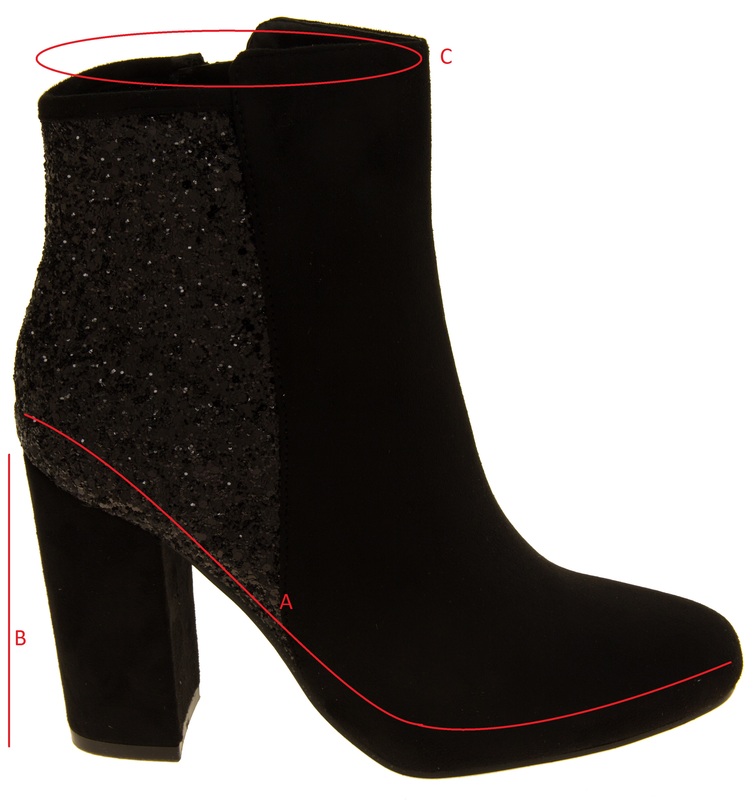 They have a side fastening zip. 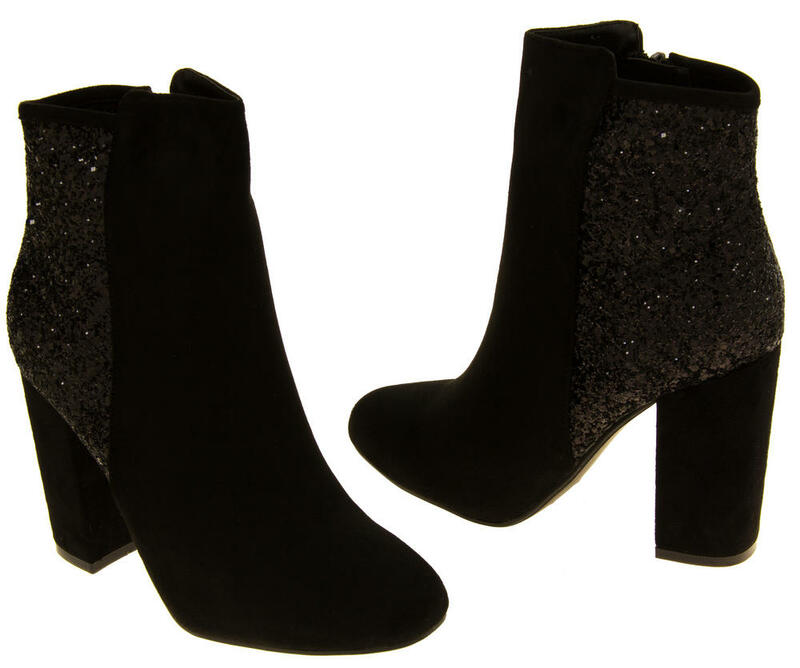 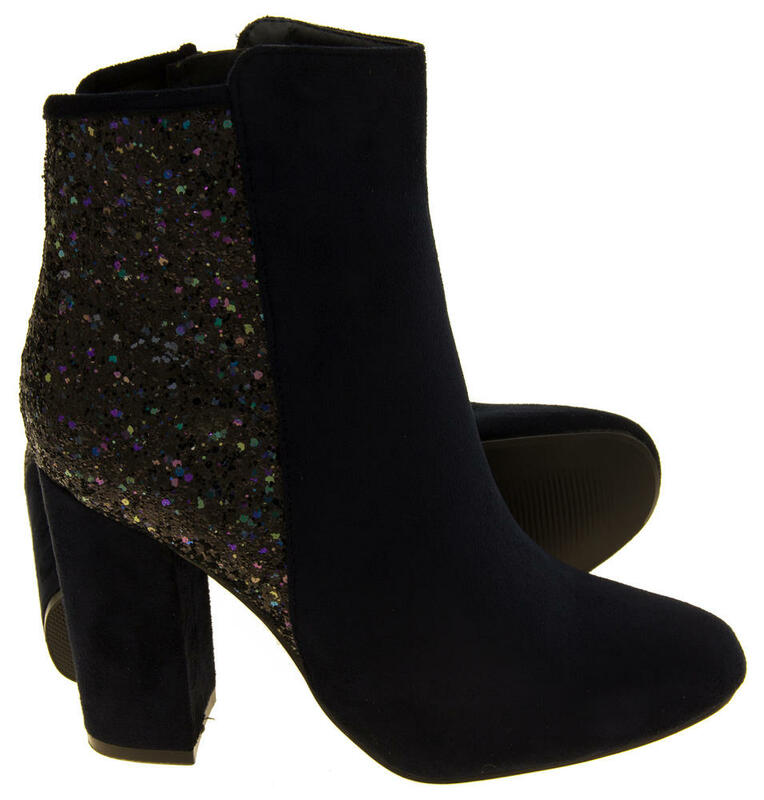 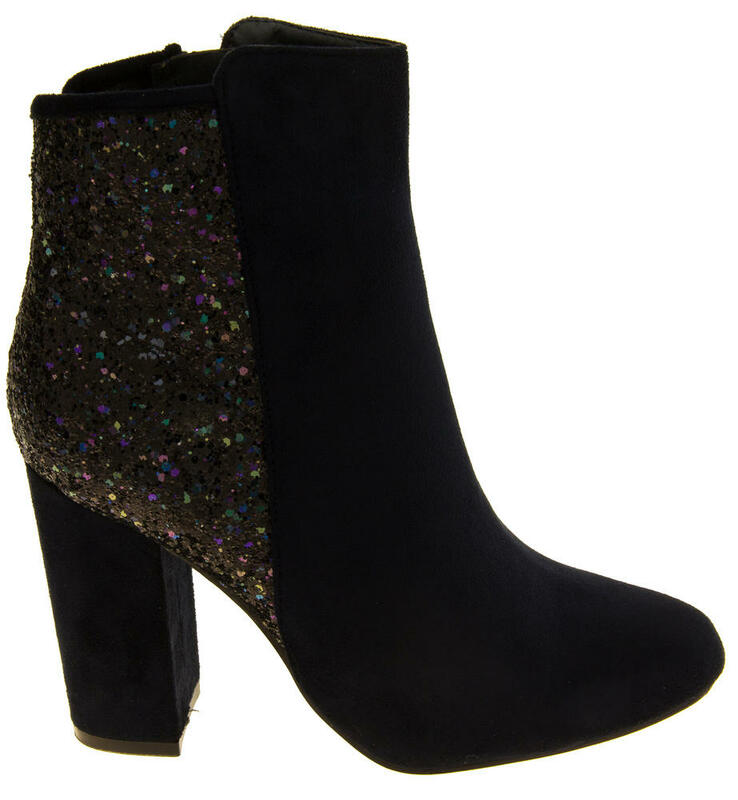 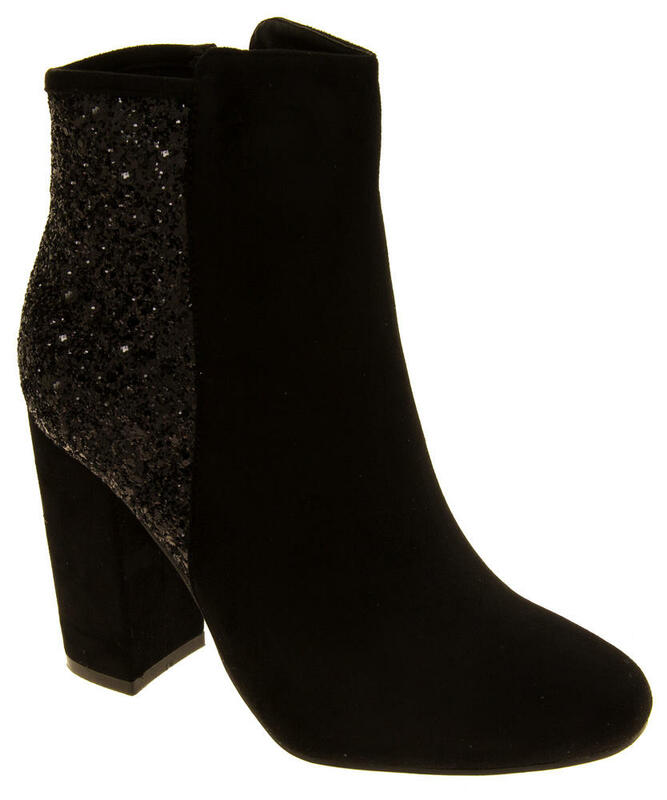 They have a glittery panel all around the back, and a sturdy faux suede block sole.